Conveniently located, these positions surround the lush gardens of the cremation pond. 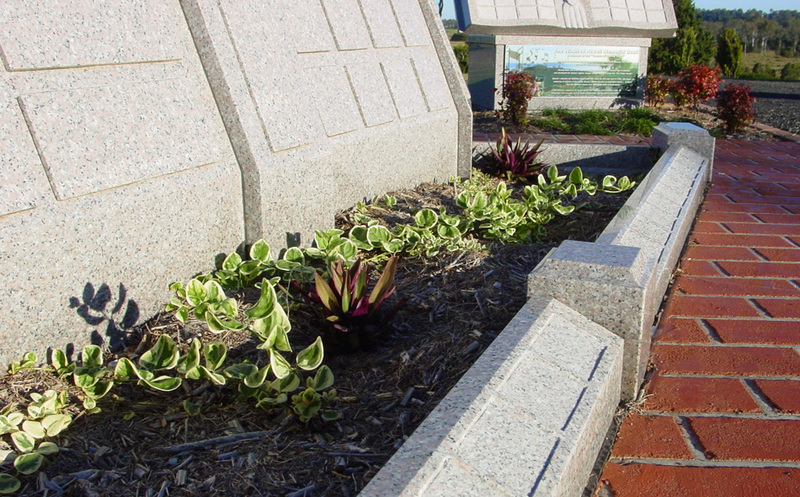 Small memorial plaques are placed along the garden edging as a special token memorial to a loved one. Ashes may have been scattered elsewhere yet this memorial gives family and friends a sacred place to remember that special person.